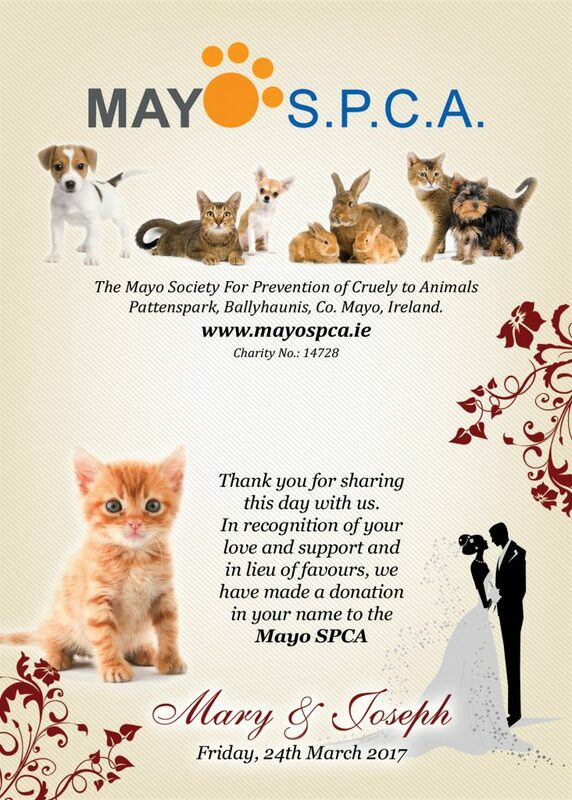 Make your wedding day very memorable by making a donation to MAYO SPCA. Did you know that instead of chocolates or sugared almonds as wedding favours; did you know that the option of making a donation to charity in lieu of wedding favours is becoming increasingly popular with couples, and guests will truly appreciate the thoughtful gesture. 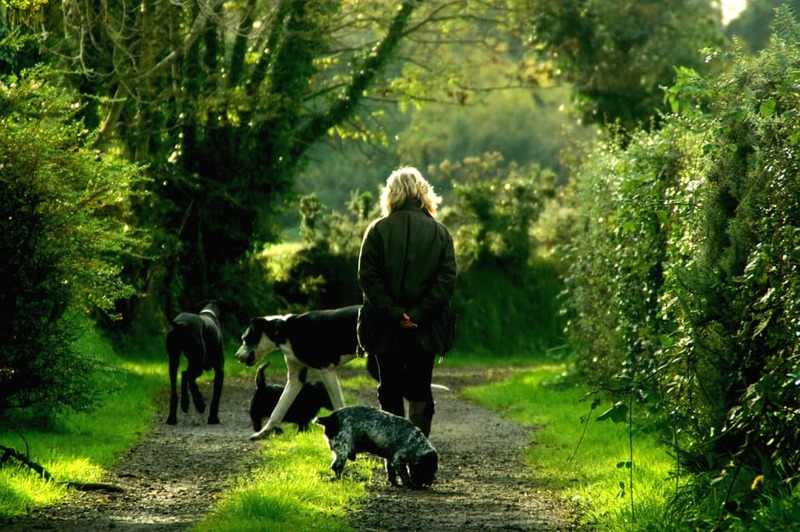 In recognition of your love and support and in lieu of favours, we have made a donation in your name to the MAYO SPCA. If you want to know more about our wedding favour cards, please contact us.